I need to get my hands on this. I’ve seen people sharing bits of it and it always makes me laugh. I love stuff like this! Nice post that made me smile. These are hilarious. :-) Thank you for making me smile. I needed that! Looks and sounds awesome. 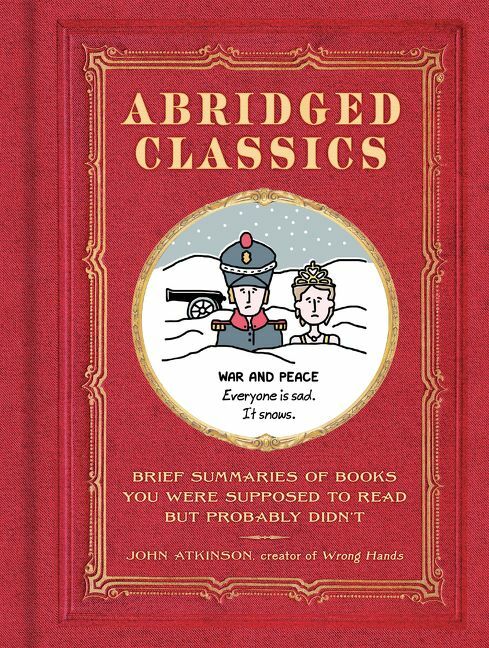 I love books like this! Ha, that's pretty cute. 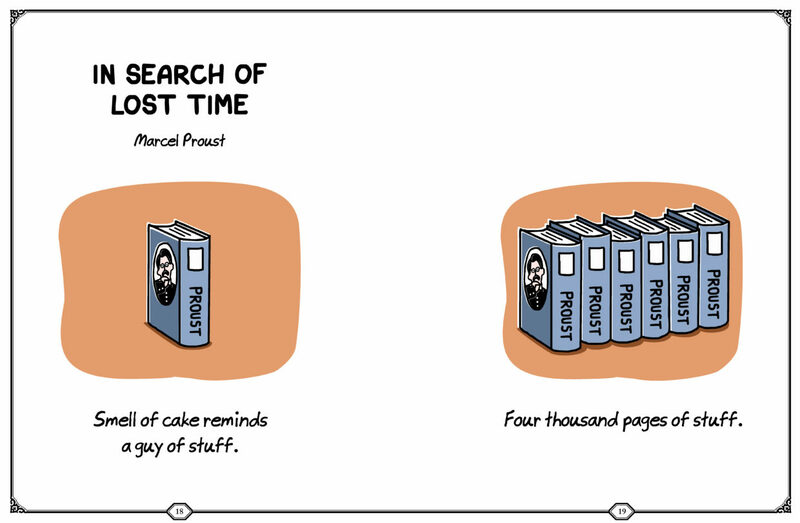 I do like the Proust cartoon. That's one author I probably won't get to!